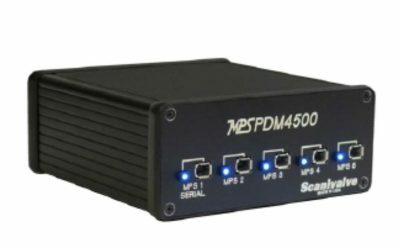 When space is absolutely critical, the ES4000 Miniature Ethernet Switch is the perfect solution. 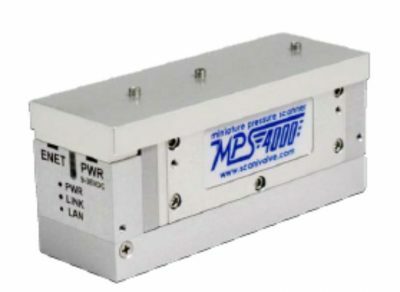 This miniature switch allows connectivity between multiple modules from a single host. 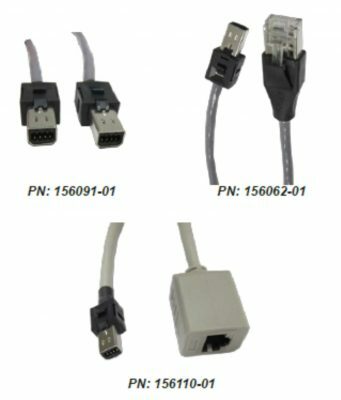 By utilizing a smaller profile connector, rather than a typical RJ45; the size of the Ethernet switch is drastically reduced. 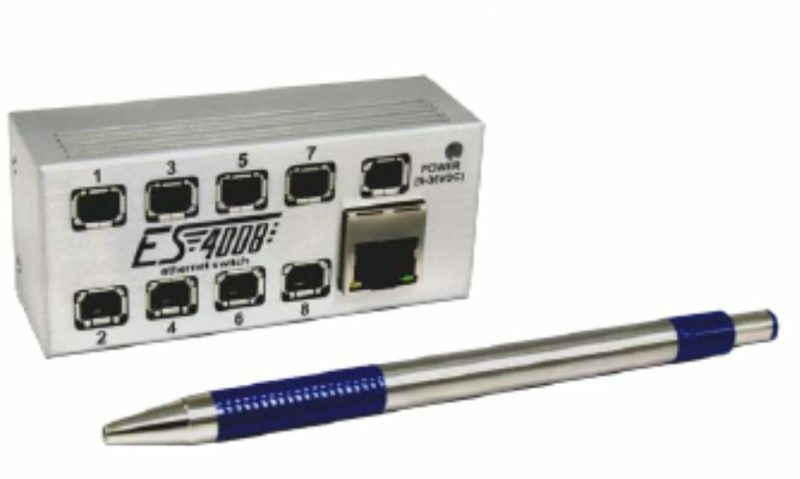 Scanivalve offers multiple cabling solutions for the ES4000. 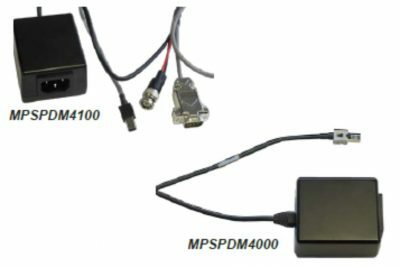 The ES4000 is available in 4 port (ES4004 PN: 20350-01) and 8 port (ES4008 PN: 20450-01, shown to the left) configurations.